Chalet Black Diamond is located at Chamonix Mont-Blanc nestled in the trees in the popular and famous hamlet called Le Praz.... Book now ! Nomadic Ski is dedicated to offering you a personalised service for the organisation of your holidays in Chamonix throughout the year.... Book now ! At Chamonix All Year, we hand-pick all of our properties so that we can offer the widest, quality range of Chamonix holiday rentals.... Book now ! 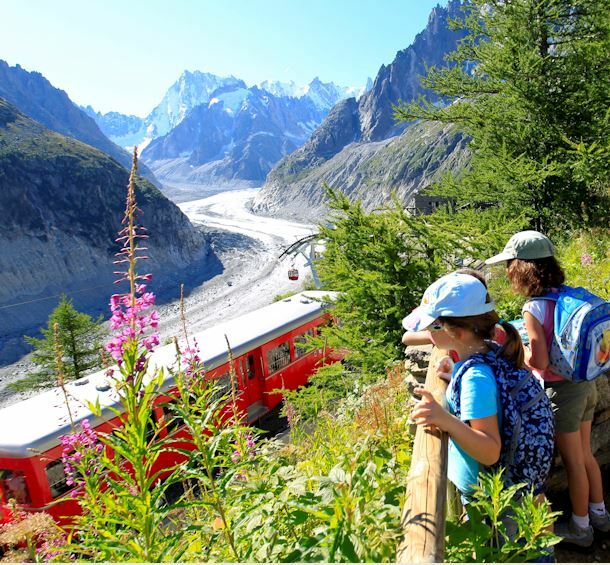 Ten80 Holidays offers the finest accommodation and accompanies you in organizing your stay in the Chamonix Valley.... Book now ! Les Rives d’Argentière is a hamlet of four luxury chalets in the heart of the village of Argentière and close to the ski slopes.... Book now ! Large chalet with meals & service included in winter. 7 bedrooms, 7 bathrooms & hot tub. Centre of Chamonix. Self-catered in summer. 300 m sq. Chalet Valh... Book now ! Collineige is a small specialist ski company dealing solely with Chamonix and which has been operating in the Chamonix Valley for over 30 years.... Book now ! Ideally located in the center of the city of Chamonix but slightly in withdrawal from the hustle and bustle of the city, in a small street along the river ... Book now ! 11 chalets for 8 people.... Book now ! Located in the heart of Chamonix, Les Appartements de l’Arve will permit you to live an unforgettable stay in Chamonix. These apartments offer you a great ... Book now ! Right next to the Heliopic Hotel & Spa****, our four new apartments will offer you an exceptional retro-style mountain holiday.... Book now ! Site Web 09 75 18 61 29.